Several people have asked about the marshmallow pops pictured in the Pink Ribbon Tree Centerpiece DIY (posted earlier today) – so here are the details on how to make these fun – and SUPER easy! – little treats, as well as the display tray pictured above. I first discovered the marshmallow pop idea on Kim’s Lollipop Party feature. She used chocolate and rainbow sprinkles on her marshmallows to mimic the look of Bakerella’s adorable cupcake pops… a genius shortcut, especially when you’re pressed for time! 1. Insert the lollipop sticks into the marshmallows & set aside. 2. Melt the candy in the microwave, according to package instructions. 3. Dip each marshmallow (with stick) into the melted candy, until about ½ of the marshmallow is coated. 4. 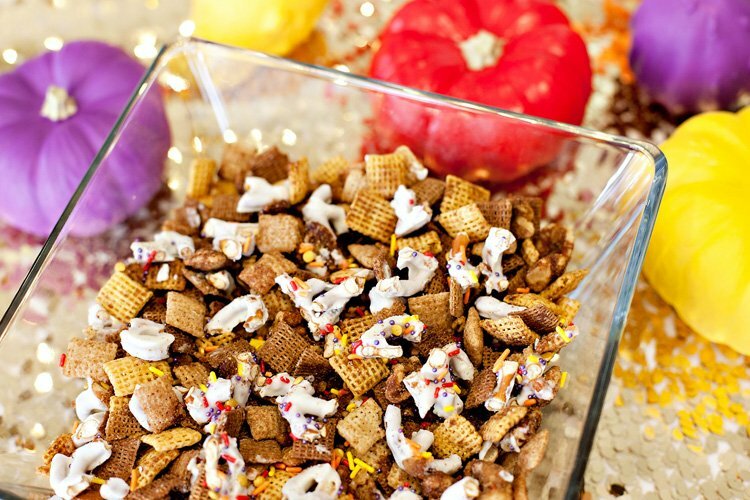 Sprinkle with nonpareils and top with a pink M&M while candy coating is still warm. 1. Measure your vase/container, and cut a piece of the styrofoam sheet to match. 3. Pour pink M&Ms (or other candies) on top of the styrofoam until it’s completely covered. 4. Insert the finished marshmallow pops into the styrofoam, in neat rows. 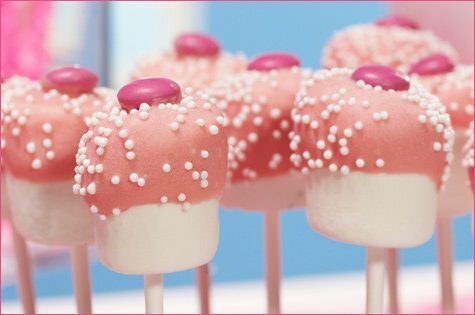 *These pink marshmallow pops are actually part of a larger Pink Dessert Buffet we shot a couple weeks ago in honor of National Breast Cancer Awareness Month… full details to come soon! These are so cute :) I think they’d be really yummy using chocolate & mini butterscotch chips, too. I tried this for my friends baby shower and they were a hit. it was so much fun and i was so proud of myself for doing them. I’m not the most crafty or the best in the kitchen. I’m now doing them for a friend and need to incorporate black in the bowl somehow. I have glass rectangular bowls i am using and will be doing the marshmellows the same as pictured here. I am waiting for an occasion to make these! Thanks for the instructions and have a great weekend! I have made these with chocolate and crushed graham crackers! Just like a mini s’more. So pretty I’m afraid to eat them! Those look delicious and very nice! Where can I buy candy melts? Other than online! I will be making these for my Tween Girls Night Out, they will love them! These are so cute. I am planning to make these for my daughter’s bday. How many days in advance can I make them? Also how to store them? You can buy Candy Melts at Michaels – that’s usually where I get them – or probably at any sort of baking supply store. OMG, these are ridiculously cute!! And not many ingredients–perfect! 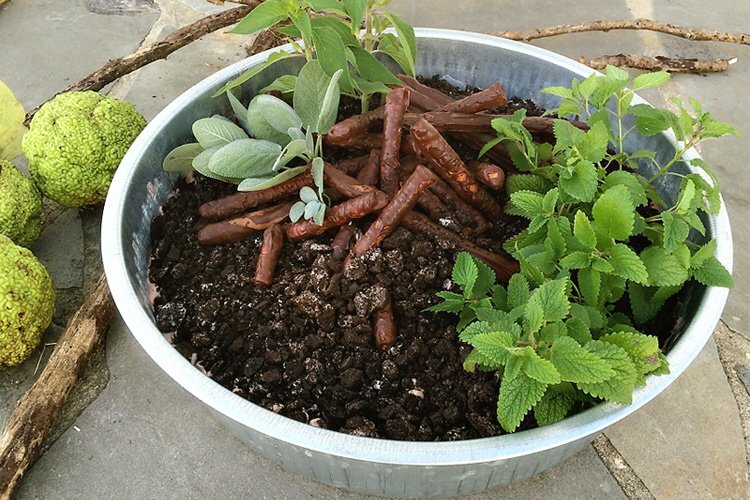 Cheap, easy with a dramatic effect, LOVE IT! simply adorable! will be making these for something-or-another soon! Every bit as cute as cupcake pops but way easier. You’re a genius. I think these are easy enough even for me. :) I have all boys but my six year old loves marshmallows and I bet I could do them in blue! Really cute stuff. Those are awesome. No other way to put, they are awesome. I am going to remember those for the next party I work on! Probably use these for Ellie’s tea party!! wouldn’t these be great made with orange, chocolate, and purple for halloween? love this! Kim at Tom Kat Studio has the best designs and ideas! I love this recipe and design especially. Fabulous! 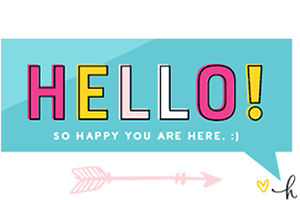 Please what is the name of the font used in Mashmallow? 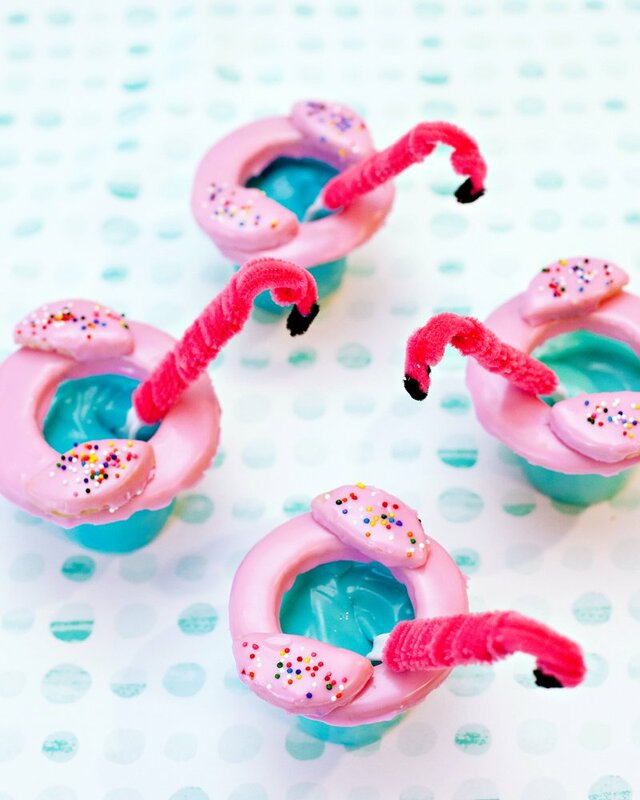 I’m making these for my birthday party next month and I’m sure everyone is going to love them! So adorable, were can i buy the lollipop sticks. What size of lollipop sticks did you use? Very cute. I love it! How did you get the candy melt so smooth on the marshmallow? I had trouble getting the candie melt to adhere to the marshmallow. love the look of these and can’t wait to taste. I am hosting a rehearsal dinner that we want to be light weight family like get together at a local fire dept with about 50 people. 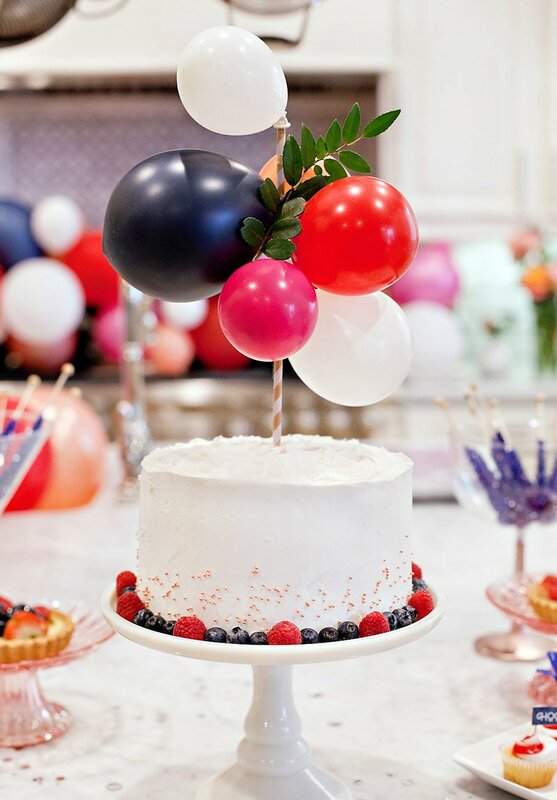 Saw the navy & orange theme on your web for a bridal shower and thought this might just be a fun but nice put together way to do a rehearsal dinner. Considering it will be a beef and dumpling dinner by the auxillary, it doesn’t need to be fancy. Would like it to be a way to bring everyone together without overstating the beach wedding 30 miles away that will be the next day. 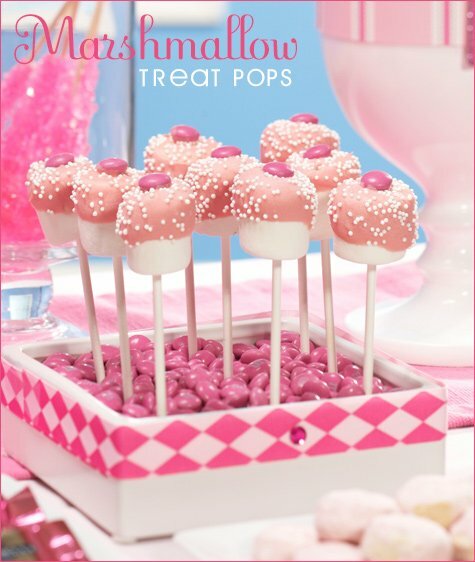 These marshmallow pops would be great with orange coating as a nice treat and centerpiece for tables along with light flowers as your website showed. Considering our home town colors are navy & orange and it’s a young couple, I was thinking the mix of two would be great. What do you think? The rehearsal dinner doesn’t have to coordinate with the wedding does it? Q: What are the names of the fonts used for “Marshmallow” and “Treat Pops”? These are beautiful! Quick question though, how far in advance can I make these if they are indiviually warpped in cellophane treat bags? What a great idea! When you dip the marshmallow in the chocolate, do you leave it laying flat to dry or sit it upright? Also, should they be covered when storing before the event? Thanks! How pretty they look. Too nice to eat. Quick question. How many marshmallows can you dip with a bag of candy metls?? We made this for my little girls birthday, Thanks! I need to make 450 of them, can I make them a week in advance? Well at least 5 days in advance. I am thinking of making a few each night after work. 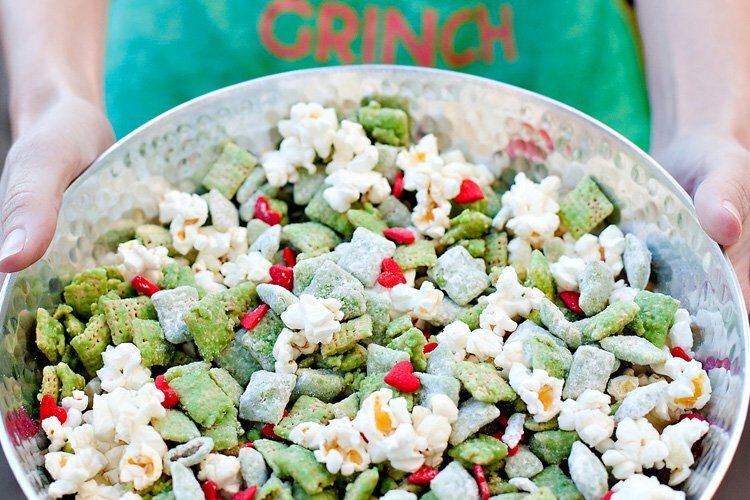 Placing the marshmellows on candy canes, then dipping in almond bark, then rolling in crushed candy canes. Please let me know what the longest span of time was that you made them in advance. I would hate to make them all, then find they are no good come Saturday. Thank you. How do you keep the marshmallow from sliding down the stick?